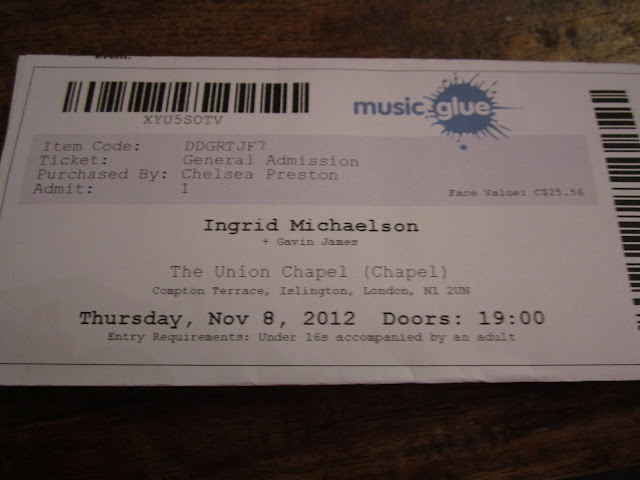 Last week I was lucky enough to watch Ingrid Michaelson, live in concert. It was amazing to say the least. Ingrid's music was one of the main reasons why I wanted to learn how to play the ukulele. The first song I ever learnt was her ever popular "You and I", also known by my Mother as "The Bunny Song". 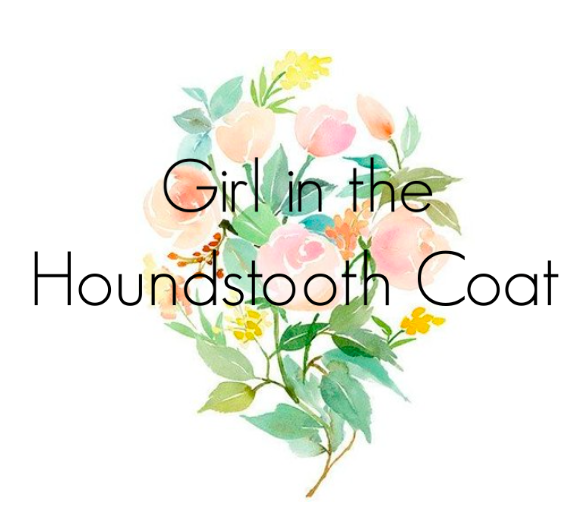 She is a goddess and is so incredibly funny and real! 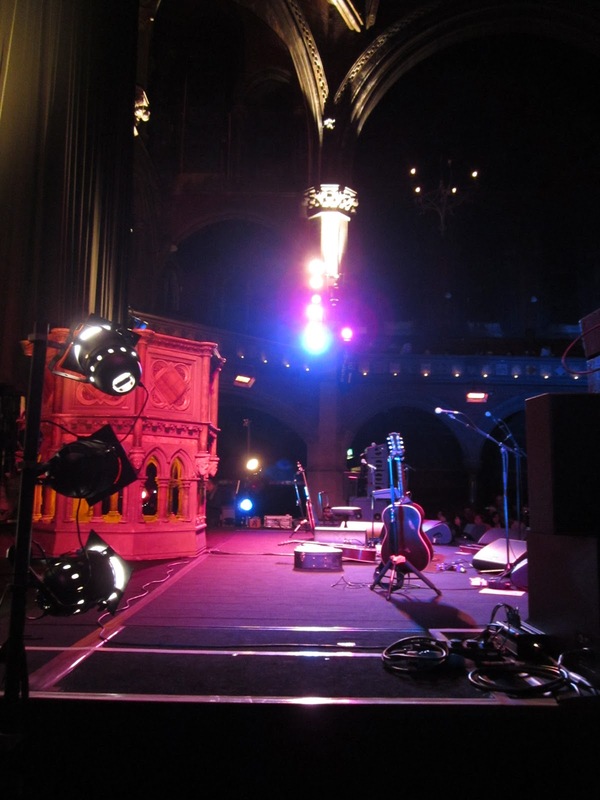 The event was at Union Chapel, a much loved venue in London. I went with my amazing friend Ruthie and a couple of her friends. We had a ball. 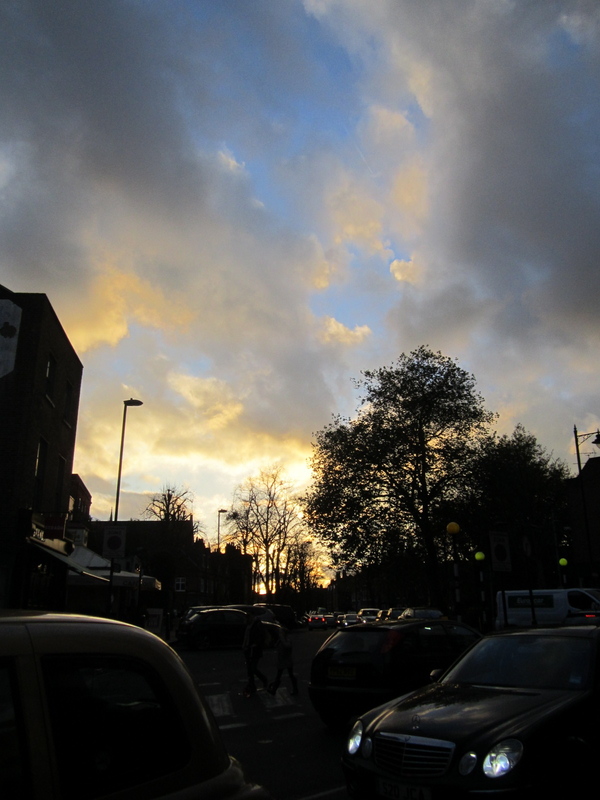 Here are a few pictures from that evening and some shots of the fleeting sunshine! 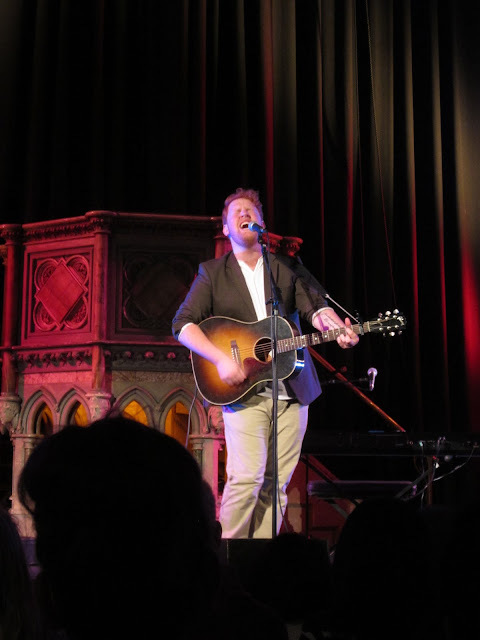 Opening act, Gavin James. Also known as the ginger angel! 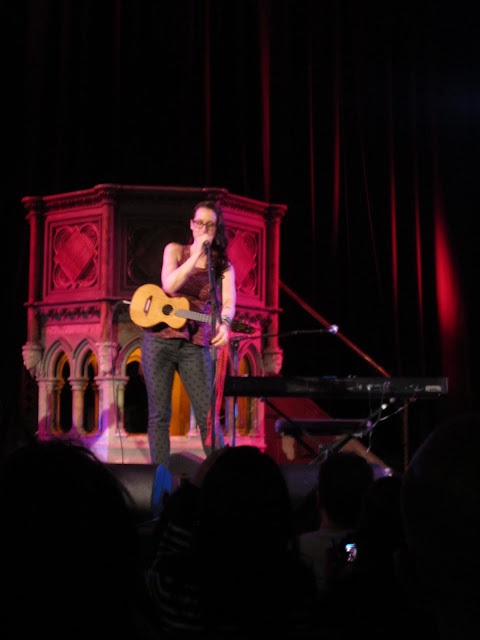 Ingrid and her cute trousers!! !